Interested in exporting to Austria? 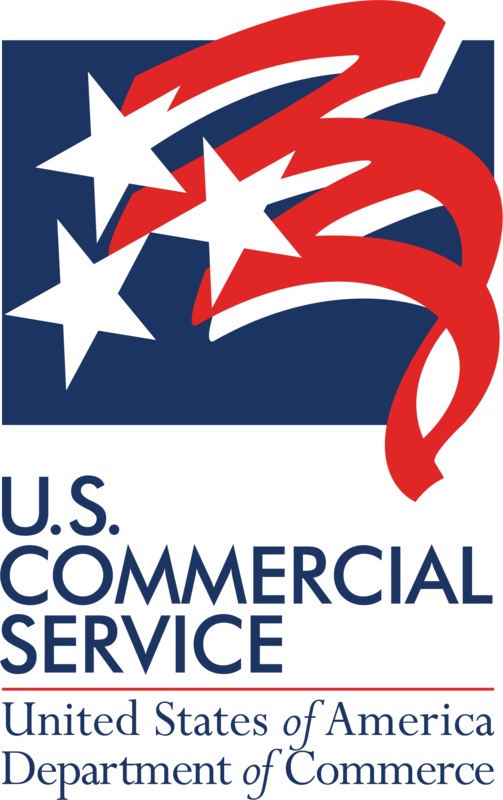 The U.S. Commercial Service Austria at the U.S. Embassy offers assistance to exporters and importers of U.S. goods and services to Austria. Our trade specialists can help you identify trade opportunities, find local trading partners, launch your company, and obtain market research reports. CS Austria goes Social Media!